The truck market experienced a 2.8% decline in sales during June to reach a total of 1,652 units. This result brings the total for the first six months of 2017 to 8,888 units, a decrease of 2.8% on the half-year results from 2016. 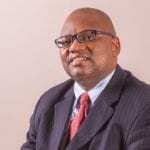 These were the latest results released by the National Association of Automobile Manufacturers of South Africa (Naamsa), Associated Motor Holdings (AMH) and Amalgamated Automobile Distributors (AAD). Analysing some of the categories year-on-year results, sales in the medium commercial vehicle (MCV) segment remained unchanged at 800 units. 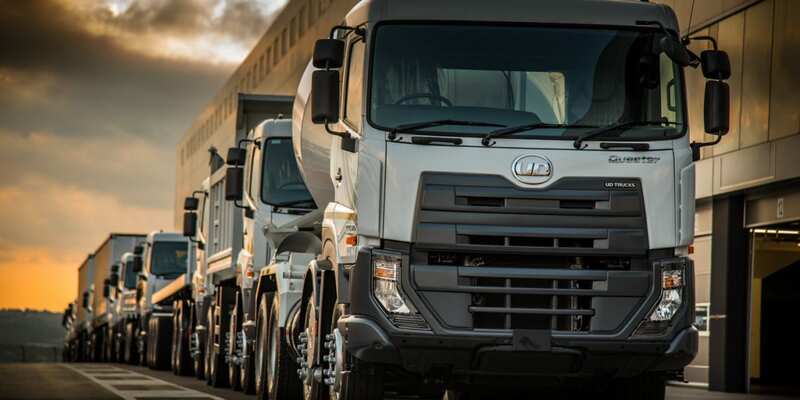 The heavy commercial vehicle (HCV) segment declined by 2.3% to 2,628 units, while sales in the extra heavy commercial vehicle (EHCV) segment decreased by a slight 1.5% to a total of 5,767 units. Bus sales also continued its downward trend with a significant 17.1% decline in sales to only 493 units sold. 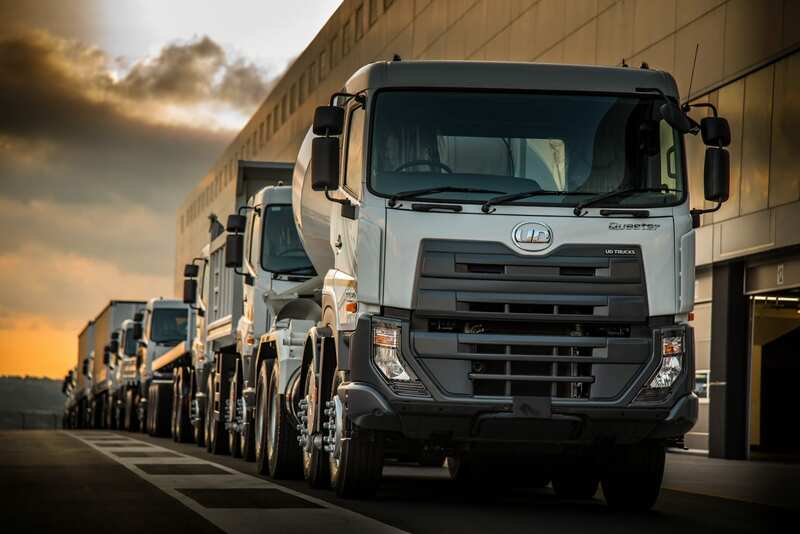 “Continued resilience by business to overcome some of the larger hurdles currently present in the market is contributing to some positive sales results in some of the market segments,” said Gert Swanepoel, managing director of UD Trucks Southern Africa. He added that Stats SA recently released some interesting data on the local transport sector for the first quarter of 2017. “It showed that the industry’s total turnover reduced by 2.9% versus the fourth quarter of 2016, while inventories reduced by 9.6%, and capital expenditure declined by 13.1%,” he said. 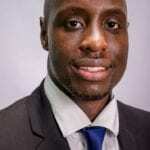 “If one compares that to the stats from the first quarter of 2016, the transport sector’s turnover increased by 12.8%, thus a clear indication of rough waters ahead. 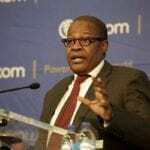 “We are awaiting the release of the second quarter’s data from Stats SA to see if some stability will return to the market,” he added.